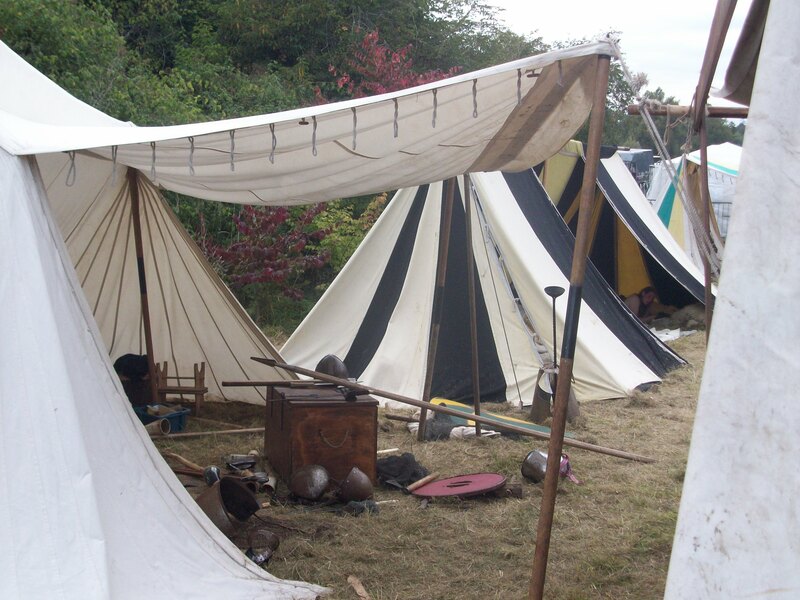 Viking Lady Aine – Page 8 – Viking re-enactor based in Ireland with an interest in all things historical! I also take photos of the events I've been to; and non viking places of interest as well! You might also find me betwixt and between the kitchen and garden! !